We’ll haul away your old hot tub. Professional hot tub removal in OKC. 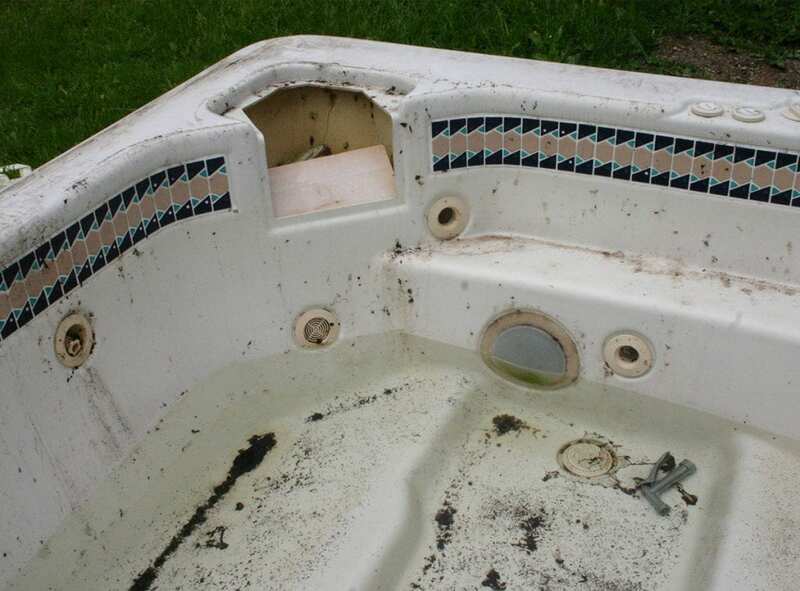 One of the most difficult items to remove from your home on your own is an old hot tub. Not only are they hard to disassemble, but also the pieces are heavy and require multiple people to carry. 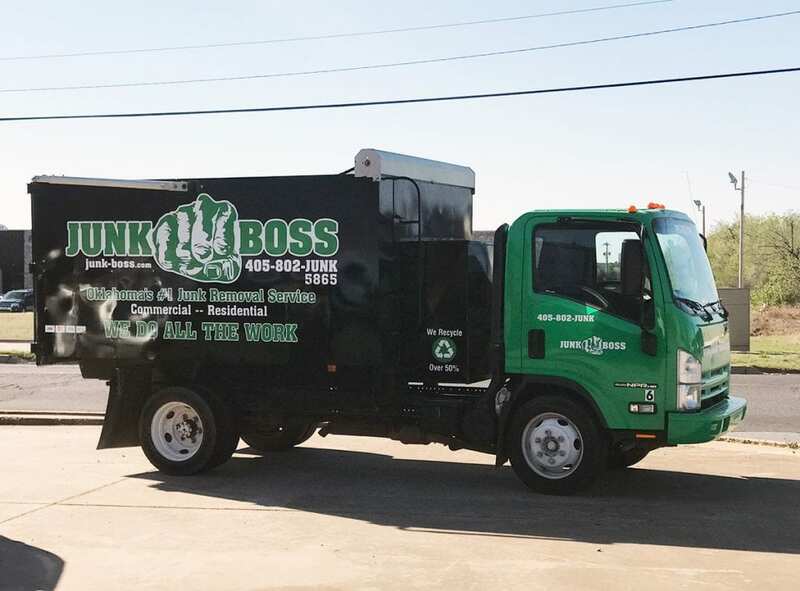 Whether you’re looking to make some room in your back yard or get rid of an eyesore, Junk Boss has you covered on all of your junk removal needs in Oklahoma City! When you get rid of an old hot tub, chances are that you’re upgrading to a newer model or making room for something else. Junk Boss can help make room for your new backyard addition. The perfect shed or deck can’t be build around a hot tub, so let us take care of the hard work for you. Even if you successfully deconstruct your old hot tub, what are you going to do with the large parts? Most trucks aren’t big enough to hold the old hot tub pieces that you need to get out of your yard. At Junk Boss, we have the trucks large enough to handle a job of this size with room leftover! Watch as the biggest eyesore in your backyard is torn apart and carried out of your backyard by our team of trained professionals. No need to worry about cleaning up the mess or properly recycling the parts when you work with us. Give us a call today for a free, no obligation estimate on getting that hot tub out of your yard.